Dank Tank's King Louis XIII Indica cartridge is a unique blend of craft cannabis concentrates combined in an artisan process with US-produced, food-grade, 99.9% Propylene Glycol and US-produced, food-grade, 99.7% Vegetable Glycerin. 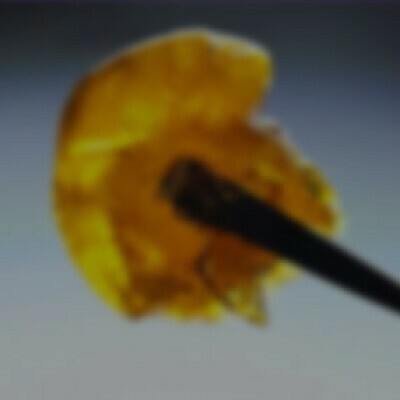 Vaporized SAP contains no carbon-matter, no plant-matter, no terpene-infusion, and no foreign substance beyond the cannabinoids and water vapor. Our cannabis flavors are grown entirely by the plant itself and extracted with care to preserve the flower's natural tastes and distinct character. King Louis XIII is a potent Indica strain with musky aromas that's perfect for insomnia treatment.